UI/UX designers are concerned about how the product is laid out and finally the overall feel of the product. They are responsible for designing each screen or page with which a user interacts keeping in mind the usability and overall great user experience. In short the job of designers is to design the user interface of the product and hand-off it to the development team in order to complete the project. But, whether designers are able to successfully communicate(hand off) the designs to the development team? — That’s the real Concern. The design hand off has never been easier as it requires a constant communication between designer-developer team from the beginning of the project so as to have complete understanding of user’s expectation. But, sometimes due to miscommunication, it gives rise to many confusions and risk, which results in an incomplete or unreal project. So, First thing that gives a head start to smooth design handoff is Communication between design and development team. Right from the ideation, it’s crucial to have all the stake holders to take part in discussion and helping to visualize the big elephant. Get your developers in most of the discussion as he’s the one who will have the responsibility to give life to your idea through his coding skills. 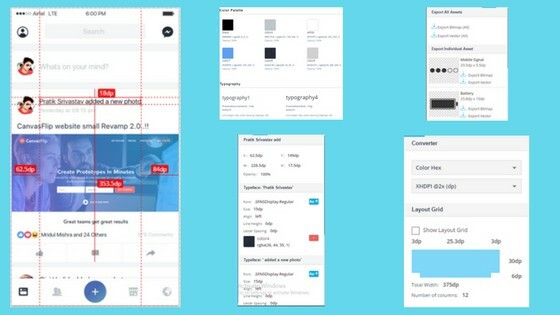 At the time of creating wireframes, the designers must consult the developers on how the product will appear with different browsers, devices and screen sizes. This makes both design and development team understand the in’s and out of the product they are working on (every one cares their own baby). 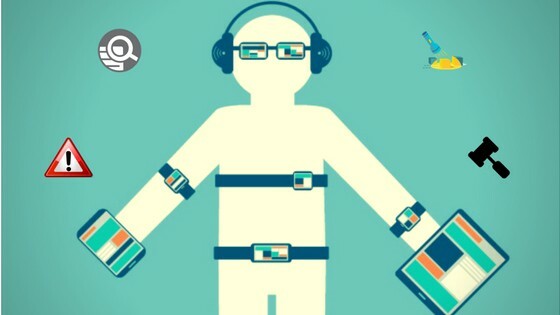 This becomes very handy for the developers as they can then put themselves in user’s shoe and care more toward meeting users objective and goals. 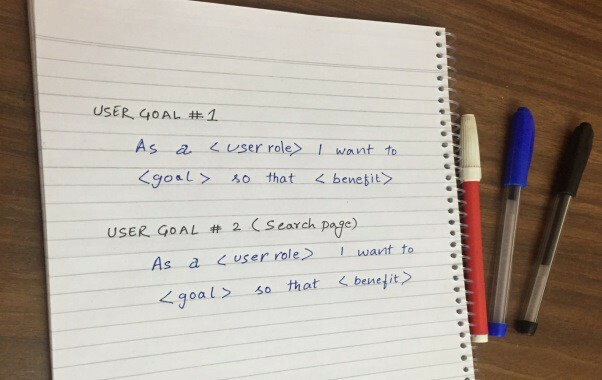 Listing down the user goals and sharing with developer acts as a guideline for developing each element in the design and achieving the rule of One Goal Per Screen. A prototype if shared becomes one source of truth in understanding the flow of the application. At any point of time developer could play with the interactive prototype and analyze the flow, transitions and gestures associated with each screen. This surely helps developers have much clearer picture of what to develop and what to keep in mind while doing so and finally have a fair understanding of how user’s should be able to navigate through each page.. Following is an example of interactive prototype created on CanvasFlip. With a powerful tool in hand, you can also create a demo video with your prototype which could be a healthy way to show all facet of the app. As a designer, it’s always good to have basic knowledge of HTML and CSS so that you could structure your designs in a way which makes it easier for your developer to code. But if you don’t have much knowledge of that, still no worries! Tool like SPECs empowers you to share your assets, style guides, and properties of your files automatically. You can use SPECs to provide developers key properties like element height, width, opacity, size, alignment, letter spacing, relative height between two icons/elements, colors, typography and option to download assets. This tool also provides designer and developer a medium to communicate and discuss any area of concern, any time. Since no one understands user’s need and perspective better than a designer, thus, it becomes absolutely useful if a designer starts actively participating in identifying issues and bugs with the product. This also provides designer another chance to analyze the user experience on their product and during this process they might also come across few must to do iteration on any screen to enhance the usability. Designer and developer both are creators but of different aspects. Designers want to make something which is easy to use but sometime the design solution they propose may require a lot of development effort. And it’s no more a point of debate that designer and developer think and act very differently. So, smooth communication between them from the ideation phase to final delivery becomes absolutely crucial. Communication here also refers to the sharing everything related to the product i.e user’s goal, expectations, flow of the app, design specifications, and finding issues. Keeping above discussed points in mind will help you in smooth design hand off and finally achieving great end results.